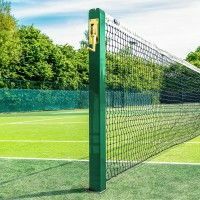 World-class machines for top-level players, the Tennis Tower range has it all! 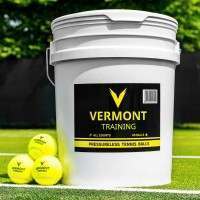 Whichever model you select, the Tennis Tower Tennis Ball Machine is guaranteed to deliver an exceptionally high standard of training. 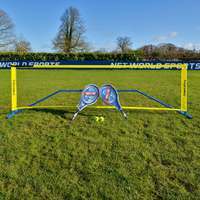 The perfect playing partner, the Tennis Tower will never miss, giving you plenty of shot opportunities to help you develop your movement and techniques. 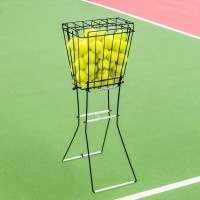 As well as this, these tennis ball machines possess the capabilities of changing ball speed, trajectory, interval rate, direction and even spin-type, providing all the characteristics you would normally get from a regular player, but with an unrivalled level of consistency. 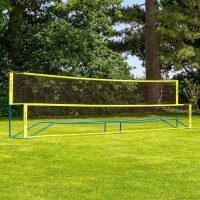 The Competitor (& Classic) Model is the master of the Tennis Tower range. 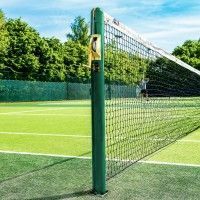 A machine that considers all ages and abilities, right from juniors picking up the racket for the first time to players mixing it on the ATP and WTA tour, the Tennis Tower Competitor model is an incredible versatile choice. With the competitor you can alter ball speed, change the feed rate, ball trajectory and even ball spin allowing players to really challenge themselves with match-realistic ball characteristics. Being able to control so many variables means players can target specific shots that need improvement and really focus on their techniques. 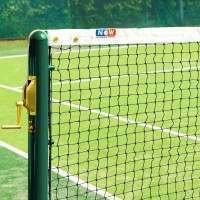 The Competitor also includes an internal oscillator which will fire out the tennis ball in a variety of trajectories ranging from a short ball to a lob. The oscillator’s unpredictability is designed to mirror a match situation, giving players the best opportunity to improve under match circumstances, without the pressures of winning/losing points. 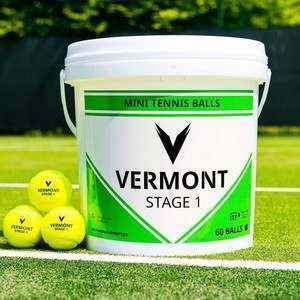 Featuring a 10 second start-up delay, this tennis ball machine ensures you have plenty of time to get set before beginning your high-quality session. 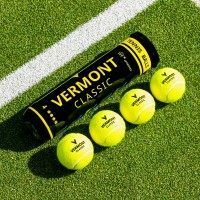 PLEASE NOTE: The Competitor and Competitor Classic Model are the same machine, the only difference is the Competitor Classic DOES NOT feature ball spin control. 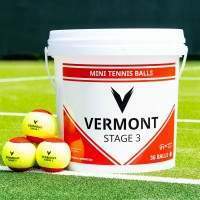 The Club Model retains all the world-class features and characteristics that the Competitor possesses but sprinkles some added convenience to your tennis ball machine experience making them perfect for coaches and tennis clubs. The included 2-button wireless remote allows players and coaches to control ball delivery, allowing them to start and stop it as they please from wherever they are stood on the court. The remote also allows players to control the internal oscillator, by setting it to deliver balls to anywhere on the court. The Professional Player is the pinnacle of the Tennis Tower range. Just like the Club Model, the Professional Player retains all of the Competitor’s features, but includes some additional settings which make it ideal for professional players. 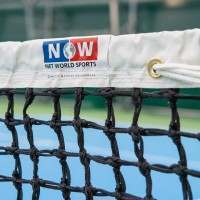 Unique to the rest of the range, the pro player features a 2-line oscillator, which allows a player to set the ball delivery to two pre-set court positions, moving a player from side-to-side after each shot. The oscillator also comes with 3 settings built in; random, 2-line narrow & 2-line wide, which can all be easily selected depending on the difficulty level and type of training you require. The Professional Player Model also comes with the innovative ‘Player Simulator’ mode. This allows the ball machine to select a programme based on the ability of the player (difficulty level can also be altered), by choosing the appropriate ball speeds, trajectories and spin before then selecting the oscillation position and ball depth. These settings can all be adjusted using the optional multi-function wireless remote, which will allow you to change things from anywhere on the court. The Professional Player also comes with the option of adding the wireless two-function remote, which is the same as the one that features with the Club Model. 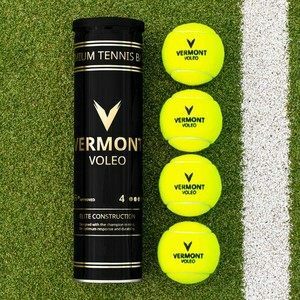 All models of the Tennis Tower boast an impressive ball capacity of up to 225 regular tennis balls. 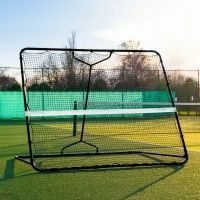 The perfect choice for all playing the game, this mains powered machine can deliver a variety of realistic settings which will bring a whole new dimension to your training. Relatively lightweight, the Tennis Tower features 4 oversized caster wheels, allowing you to transport it around with absolute ease. Trust us, with one of these in your set-up you’ll see a dramatic improvement in player techniques and overall quality of play.